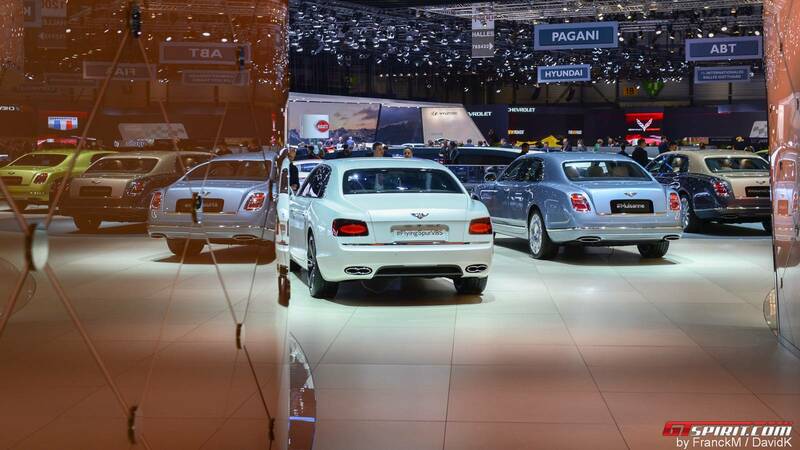 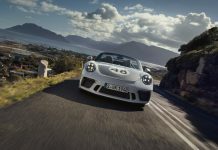 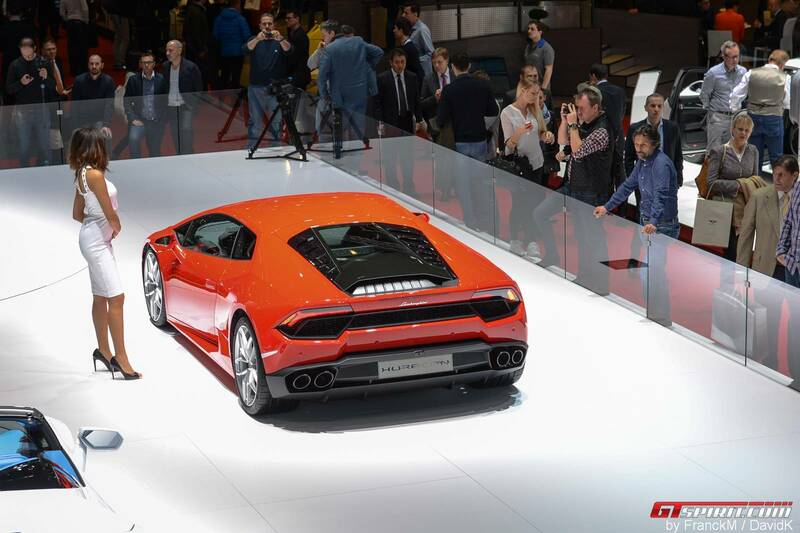 The Geneva International Motor Show 2016 is over and we yet again face the painstaking 12 month wait till the 2017 show graces our calendars once again. 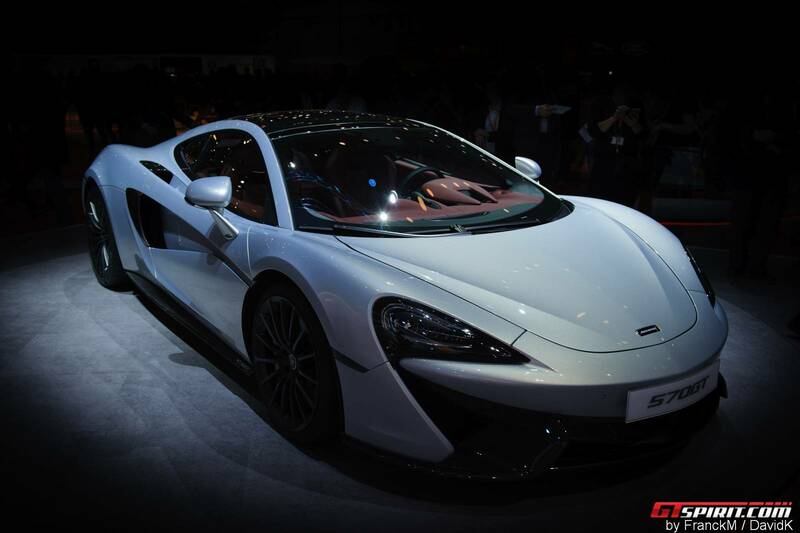 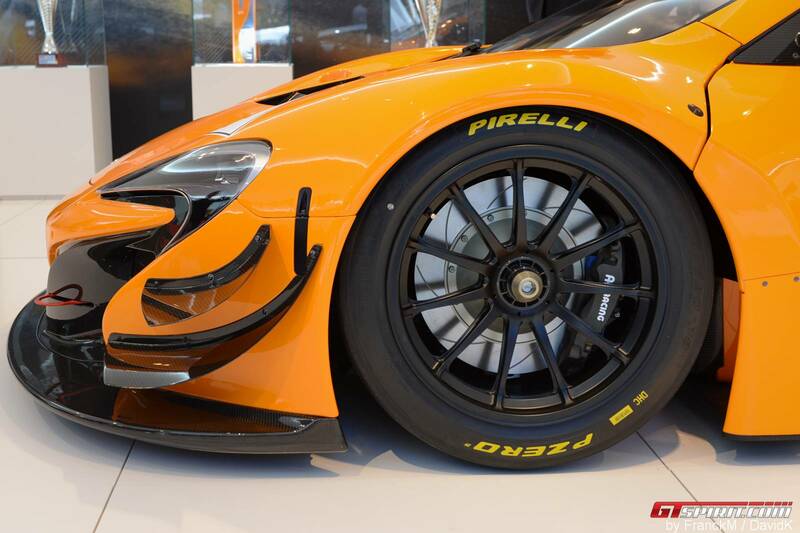 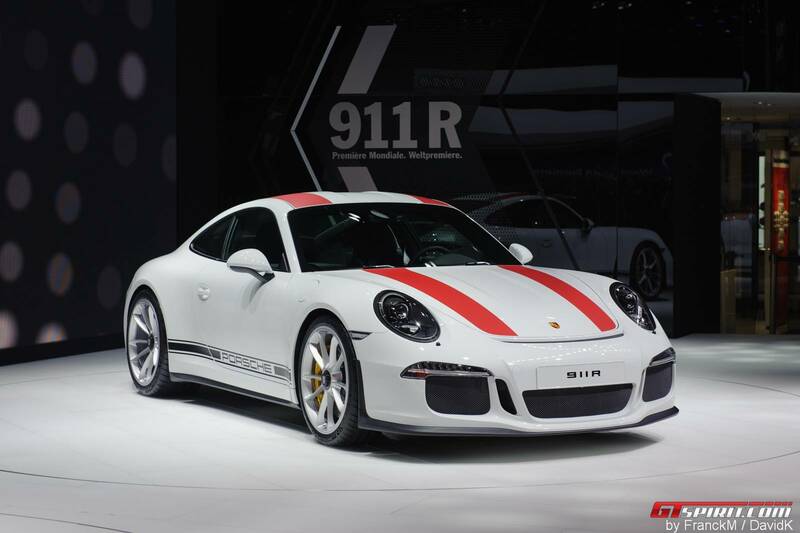 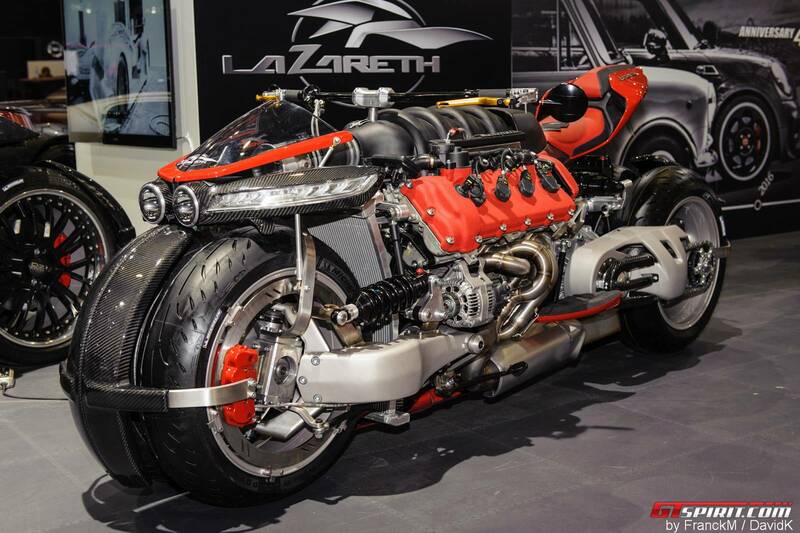 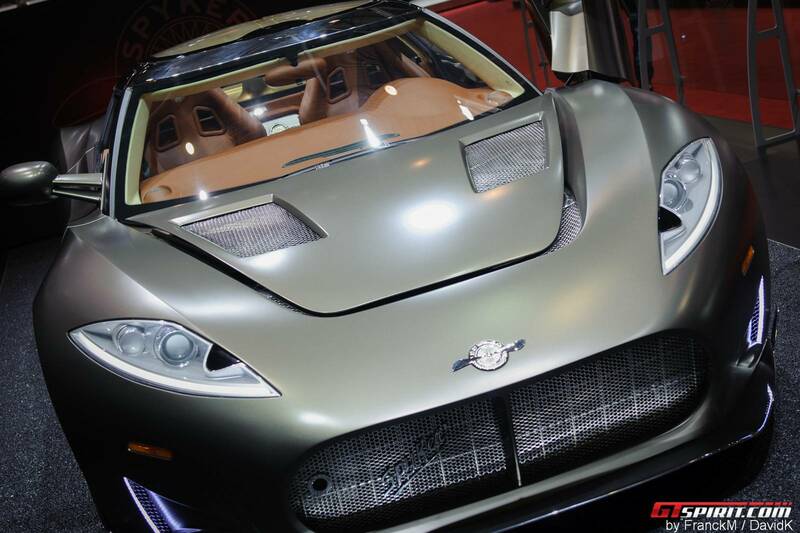 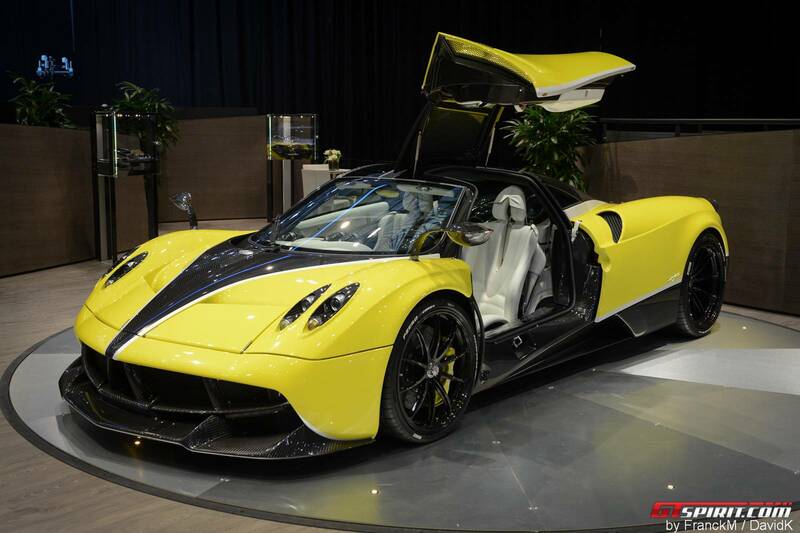 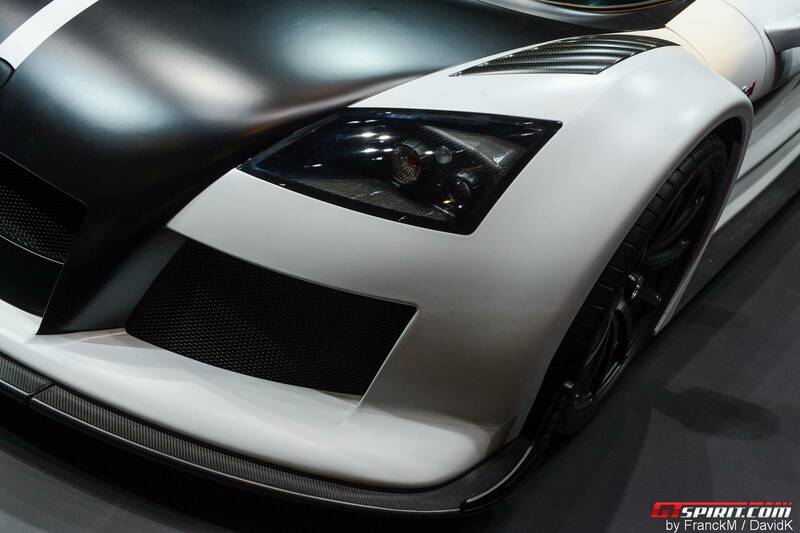 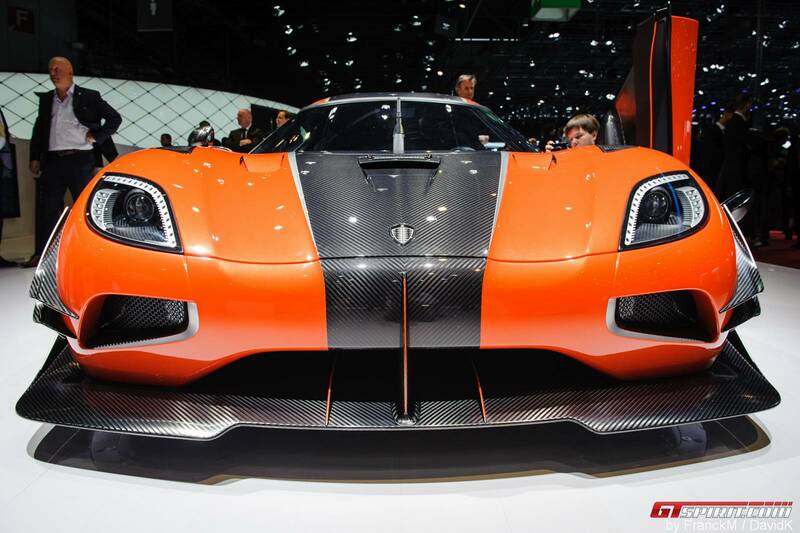 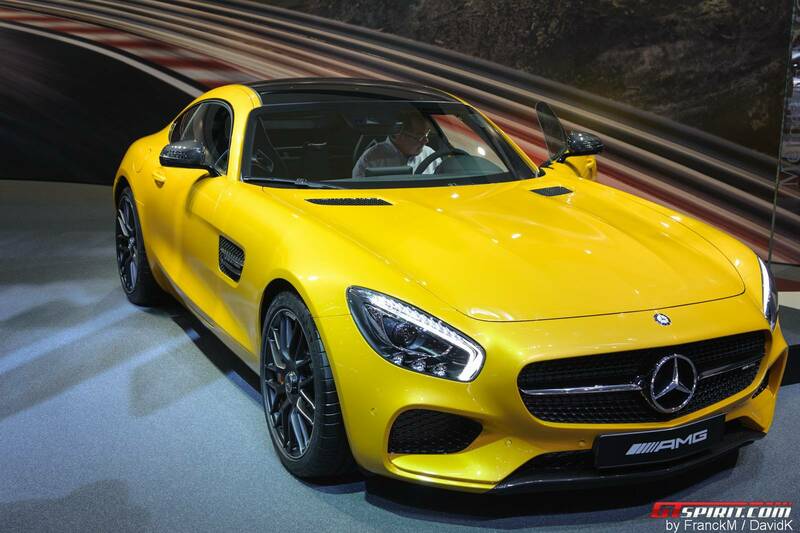 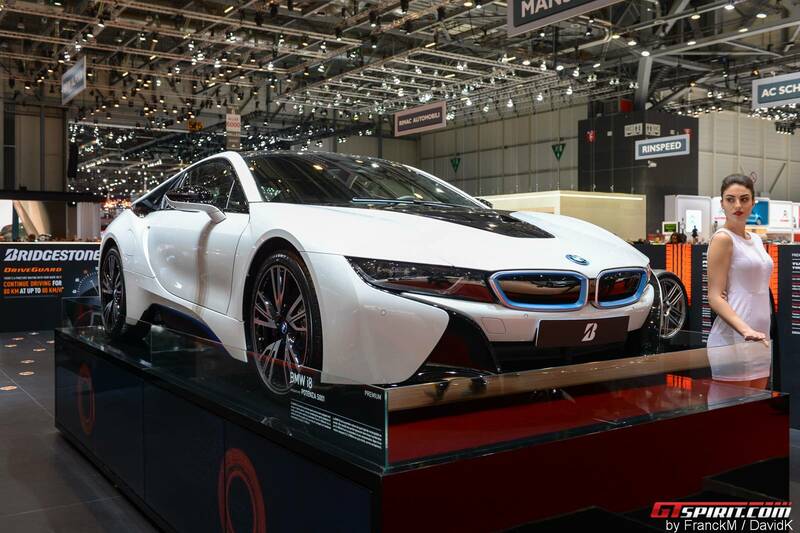 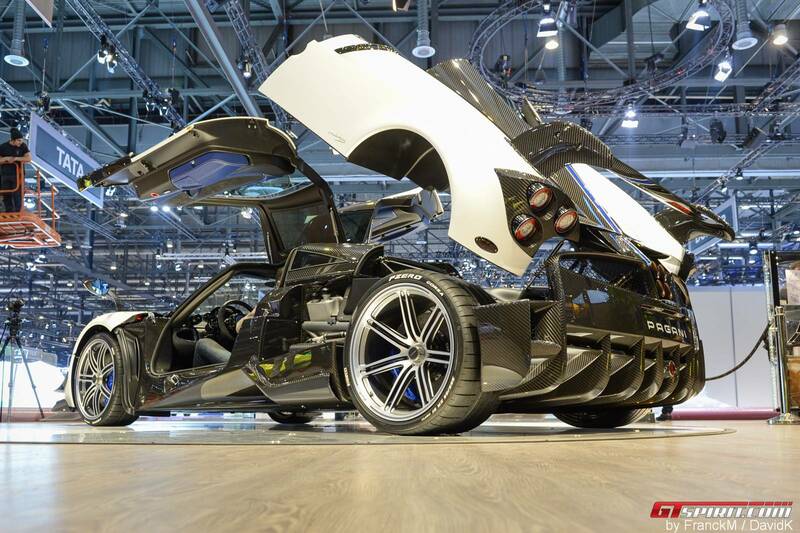 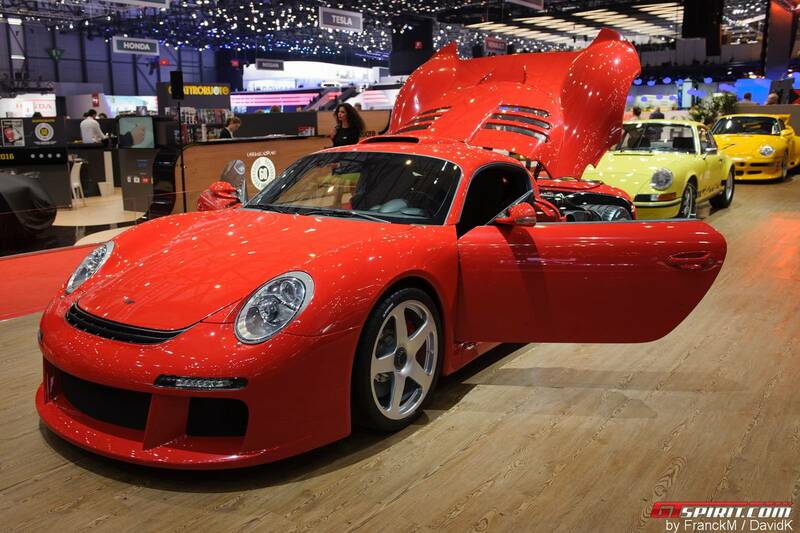 This year GIMS proved, once again, it is most important automotive show in the calendar. 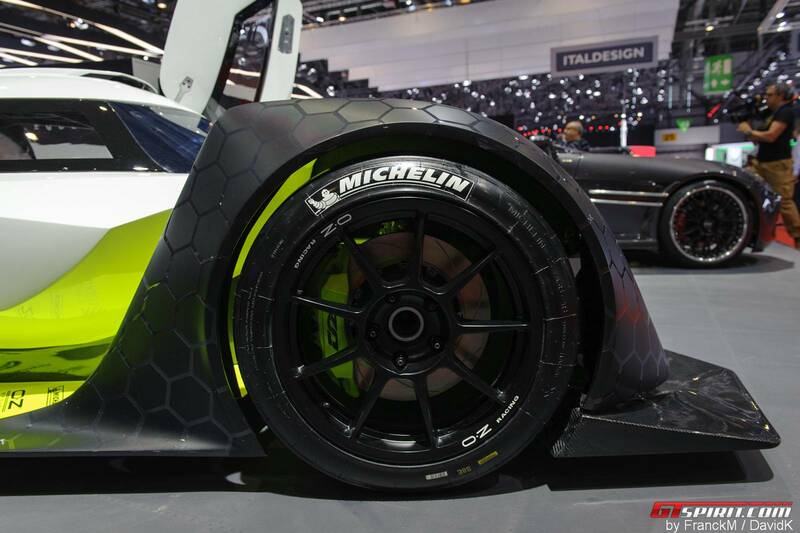 GTspirit media partners Franck-Mouriaux-Media and David Kaiser Photography browsed their galleries and complied a photogallery with selected impressions from the Palexpo Exhibition halls. 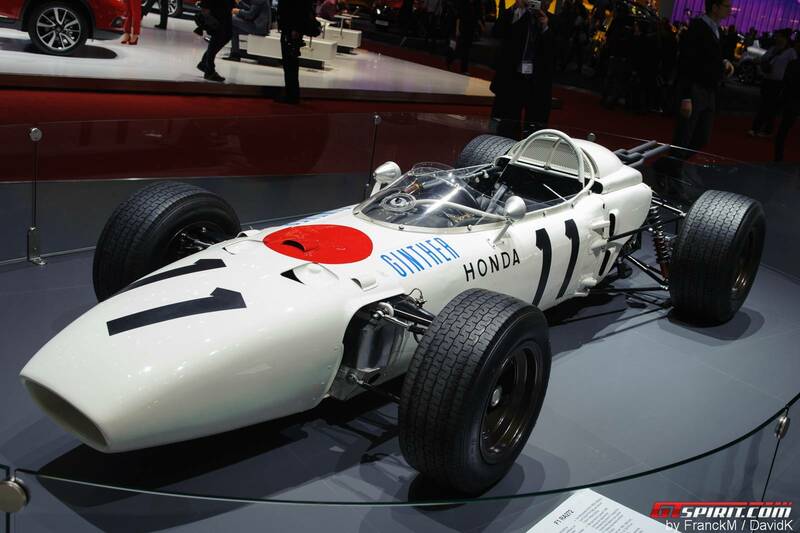 There were unveils from small city cars to the most expensive, luxurious and fastest that we have ever seen before. 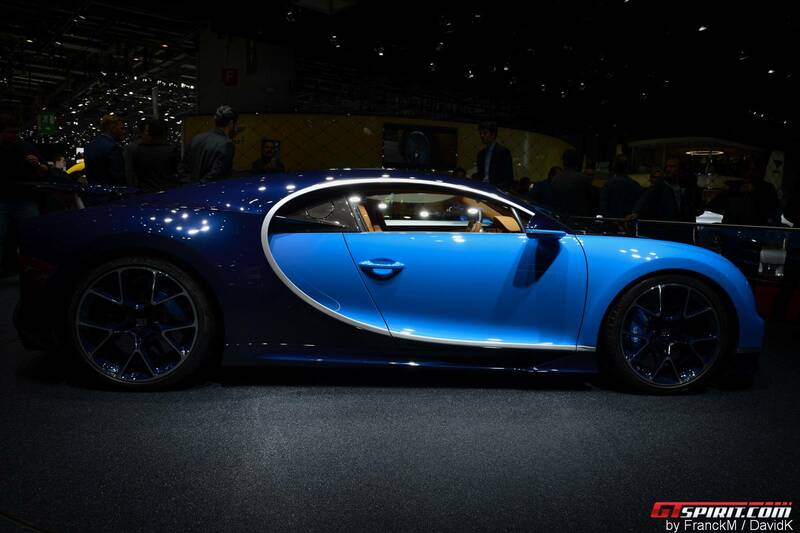 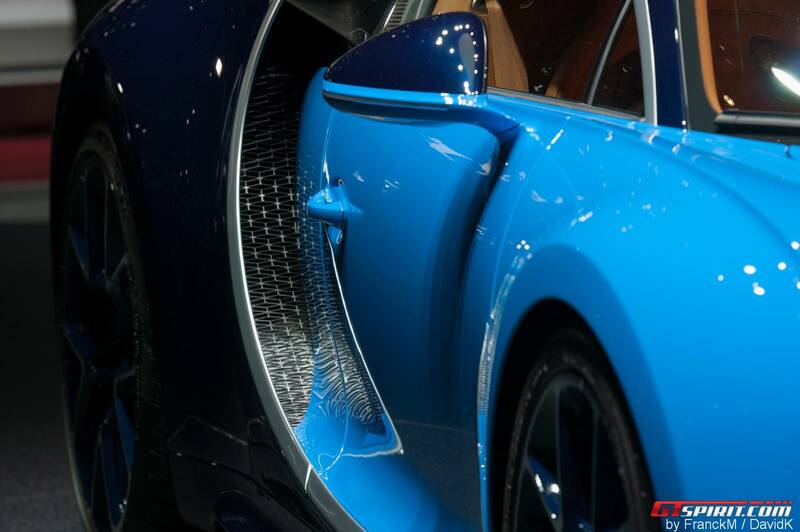 There is only one place to start when discussing the highlights of the show and that is the Bugatti stand that was constantly swamped by mammoth crowds trying to catch a glimpse at the sensational Chiron. 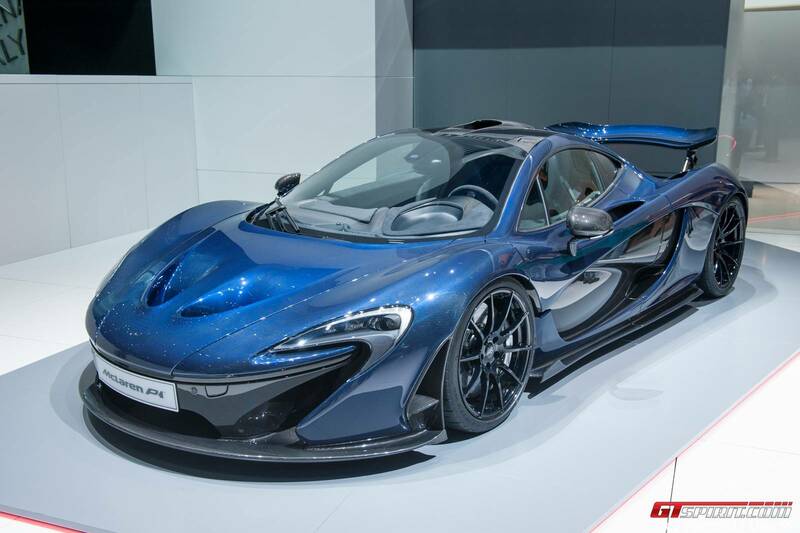 Elsewhere we saw Pagani wow crowds with the hardened most radical Huayra BC, Ferrari’s FF replacement named the GTC4Lusso and a gorgeous naked blue carbon fiber bodied McLaren P1 along side the beautiful 570GT and 675LT Spider. 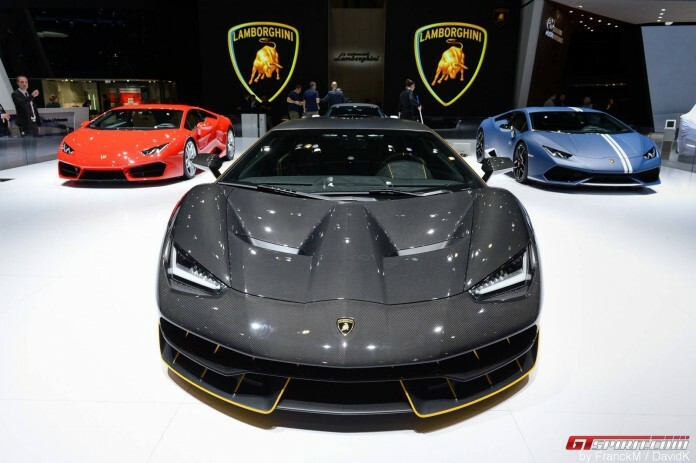 Aston Martin finally presented a successor to the DB9 – the DB11 and Lamborghini made jaws fall to the floor with their extremely exclusively Centenario car celebrating 100 years of the company. 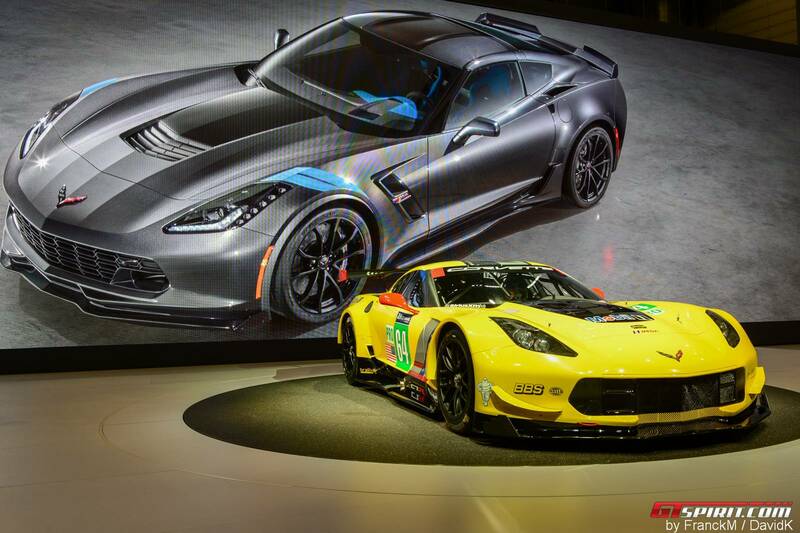 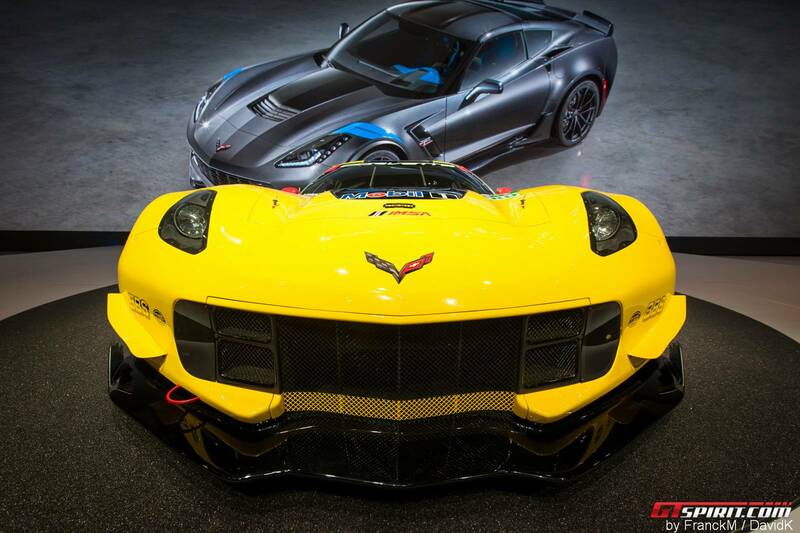 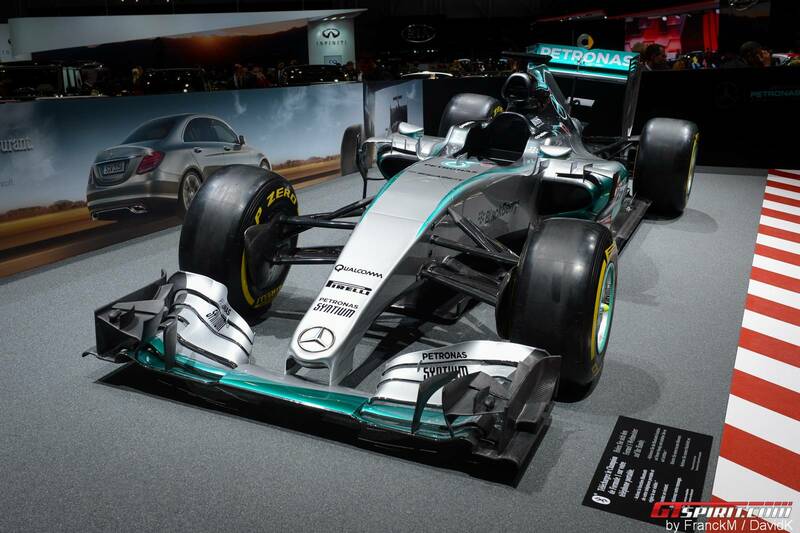 We already miss seeing all the cars under one roof. 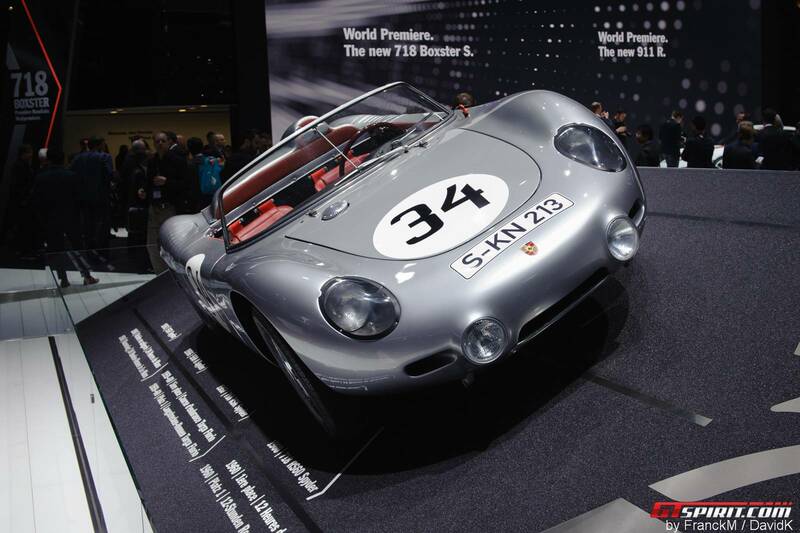 The 86th show was the biggest in history with a staggering 687,000 recorded number of entries. 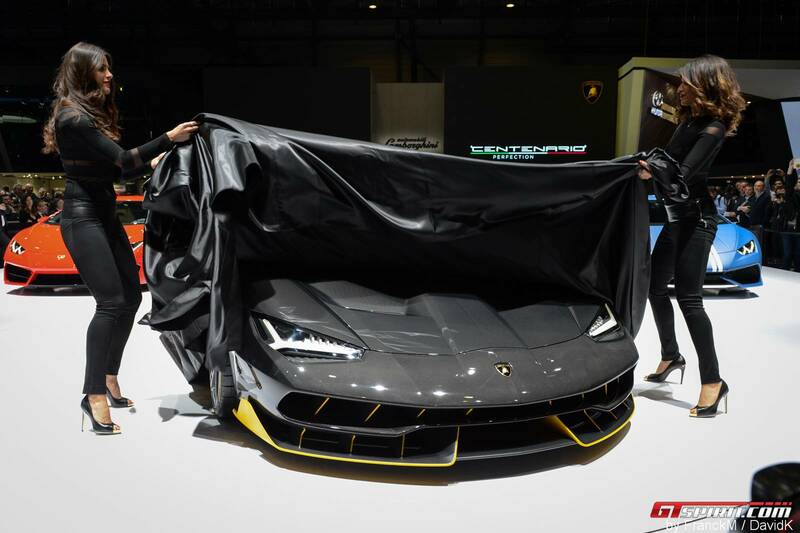 We are sure next year will be bigger and better and we will be there live once again to bring you all the news and unveils as they happen. 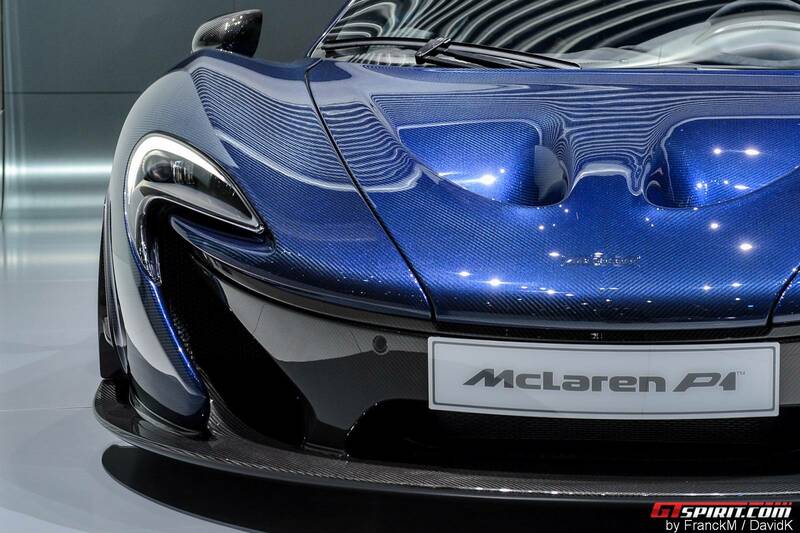 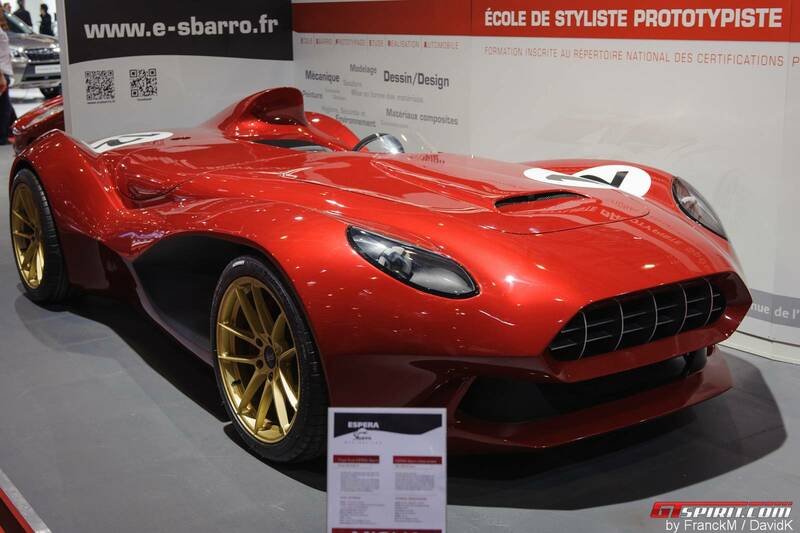 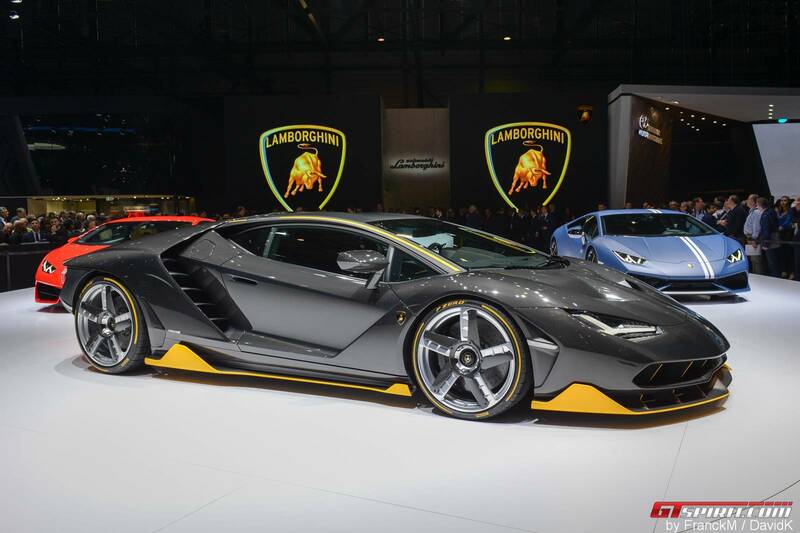 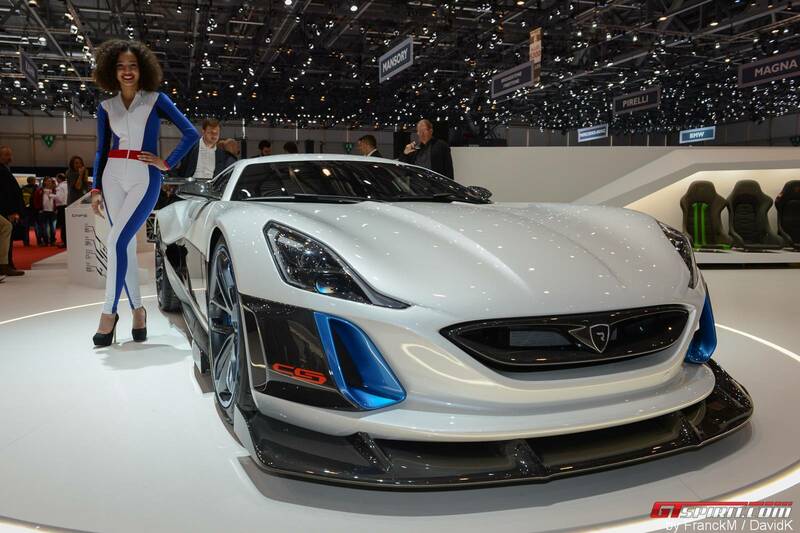 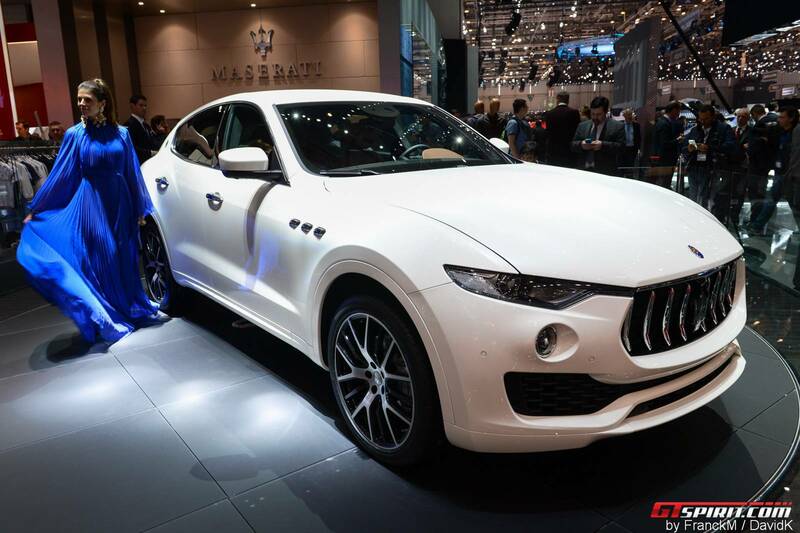 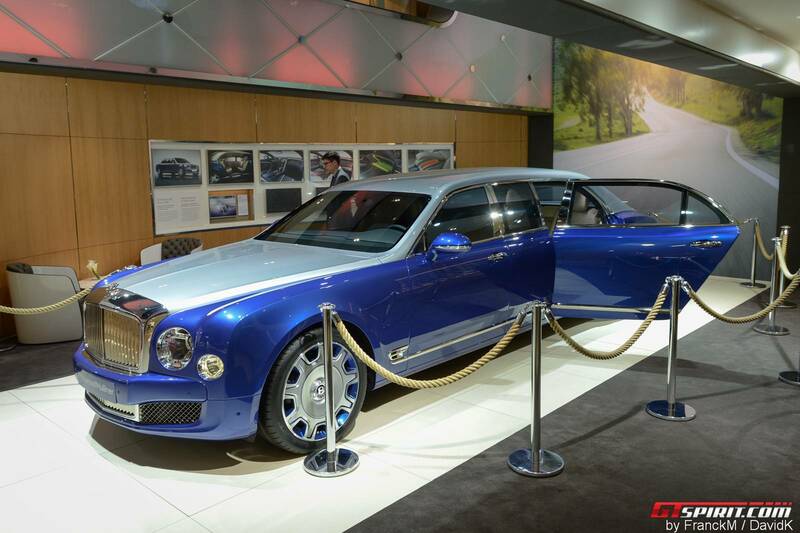 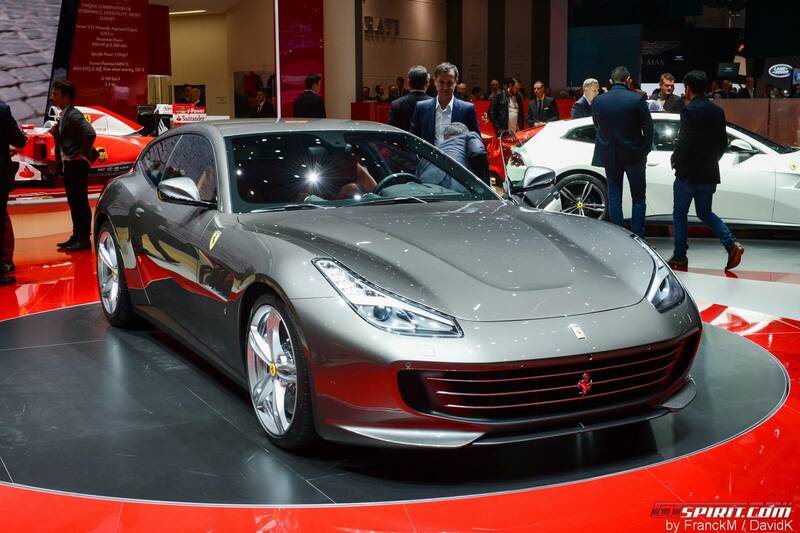 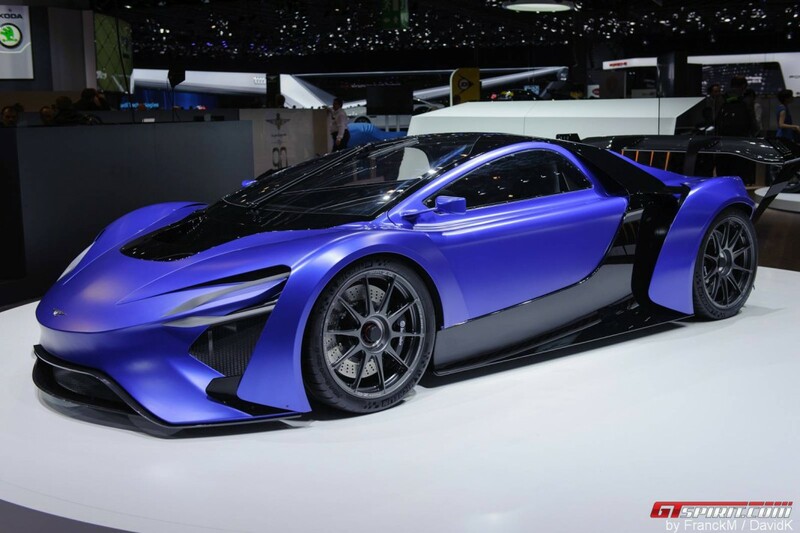 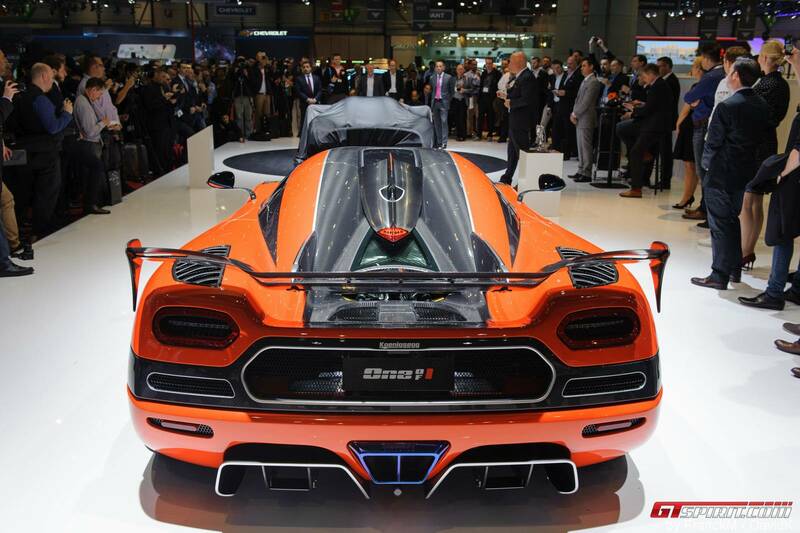 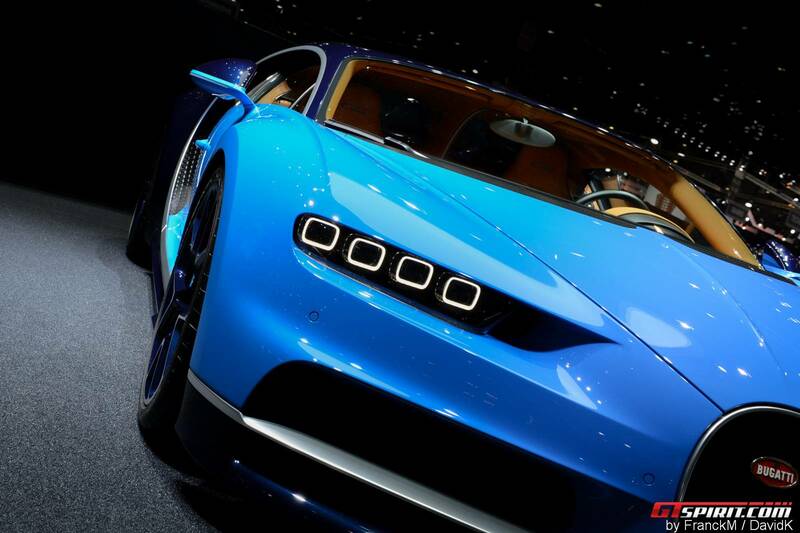 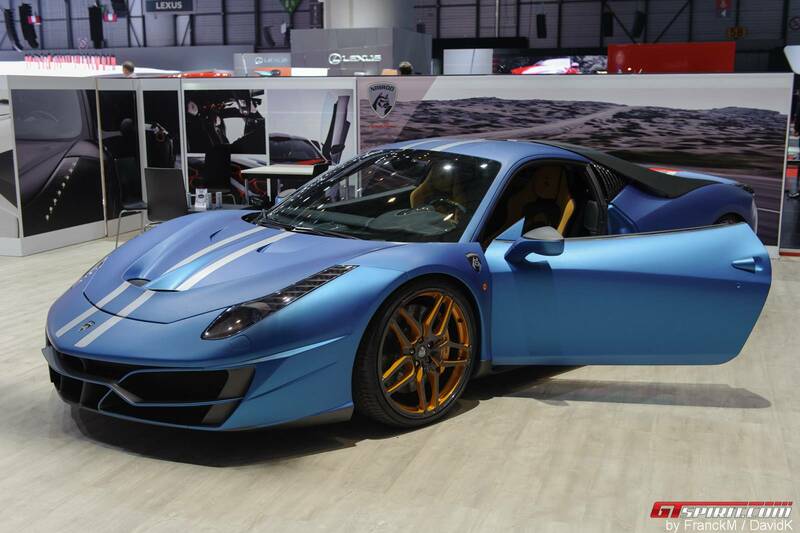 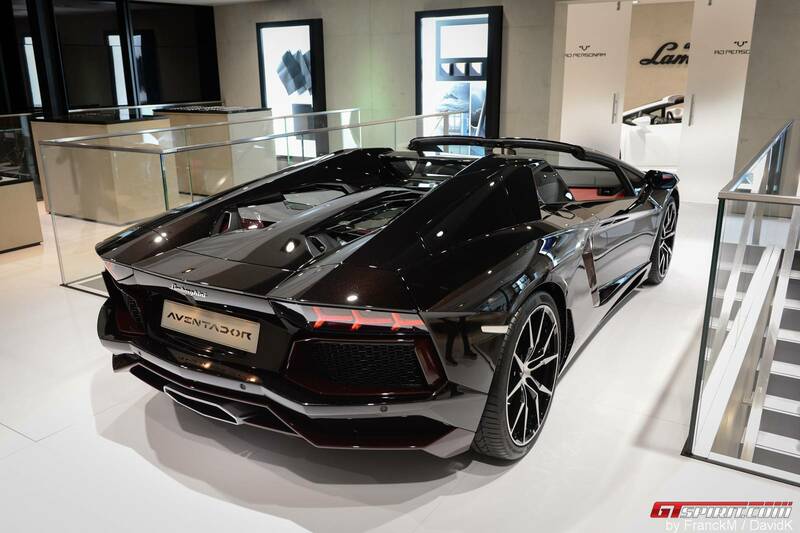 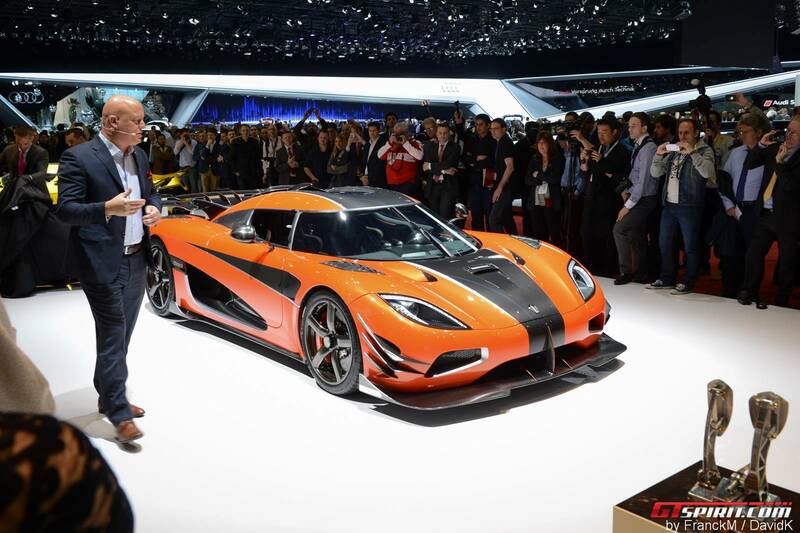 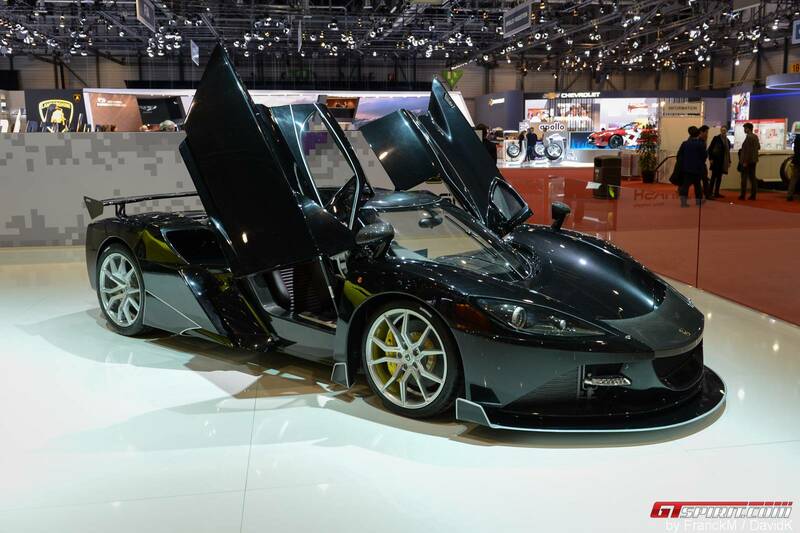 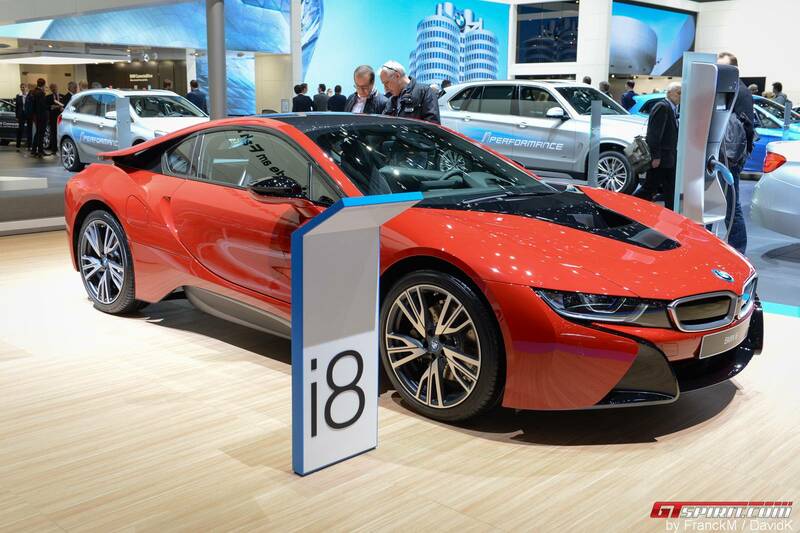 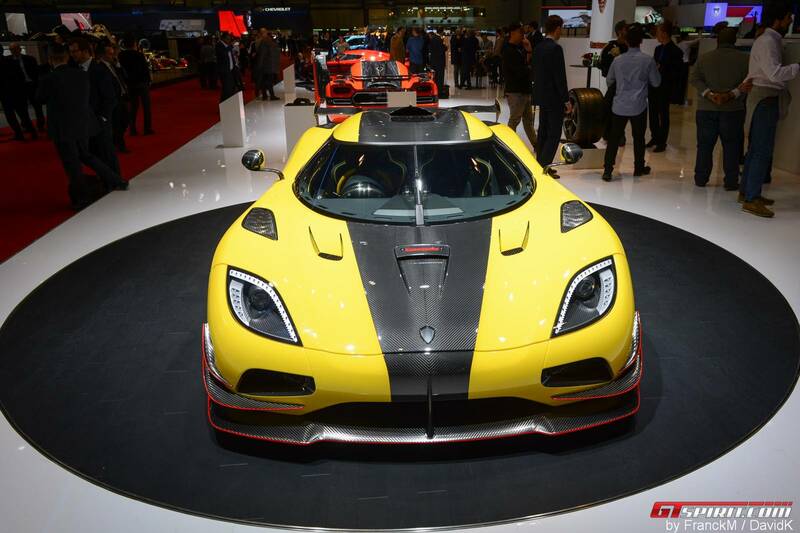 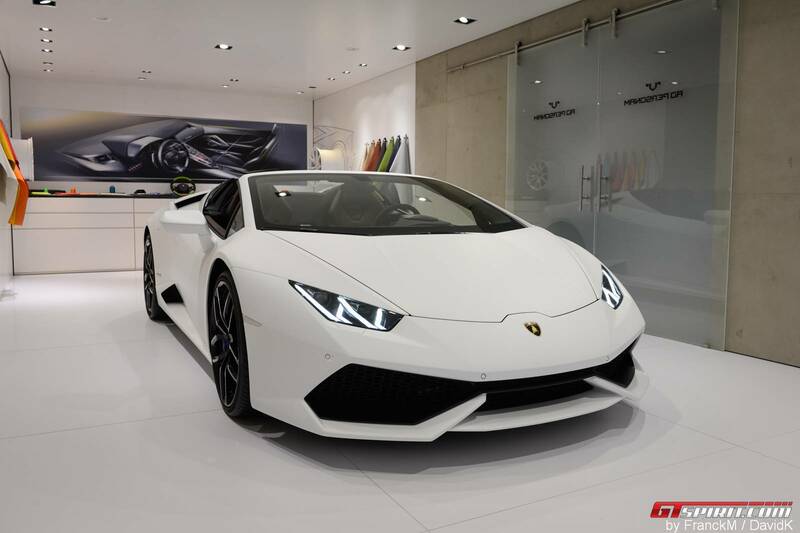 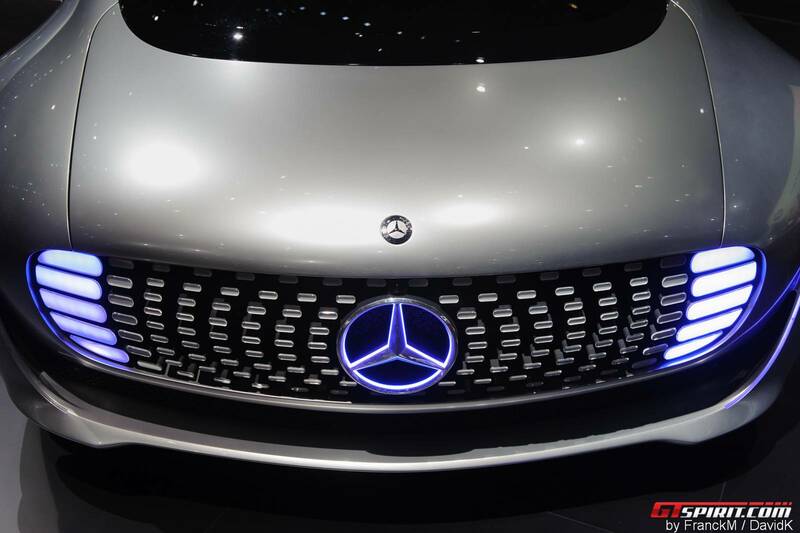 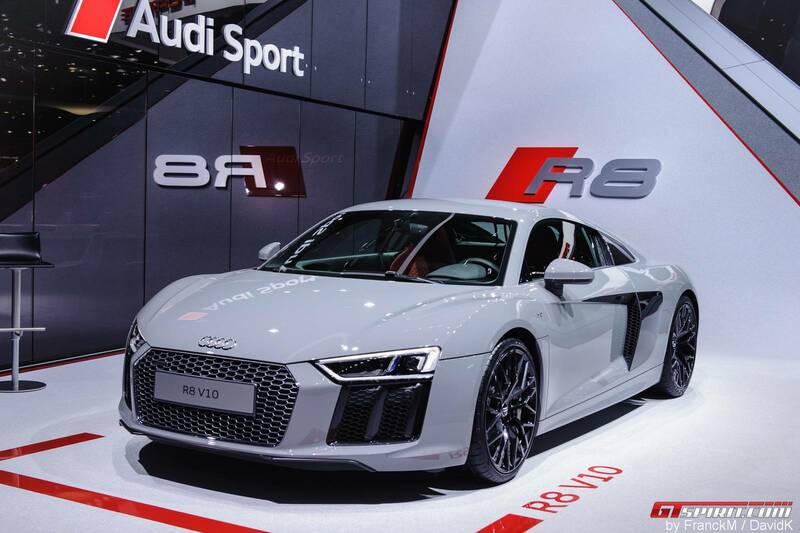 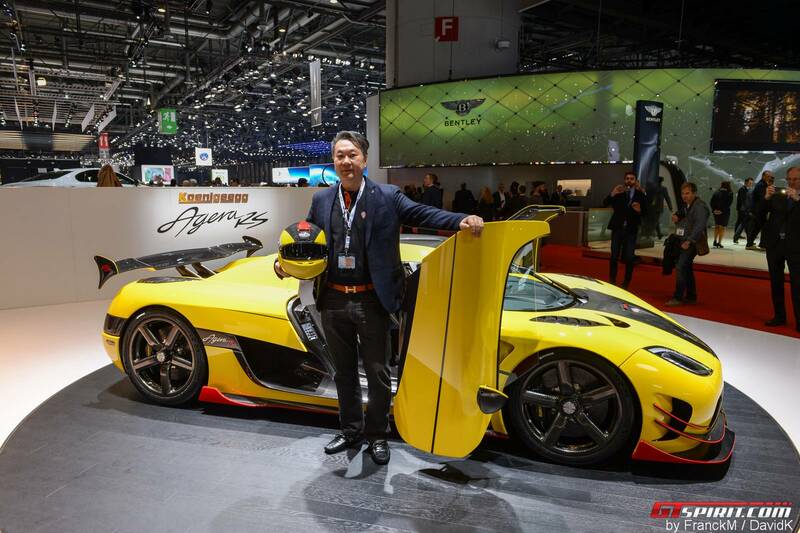 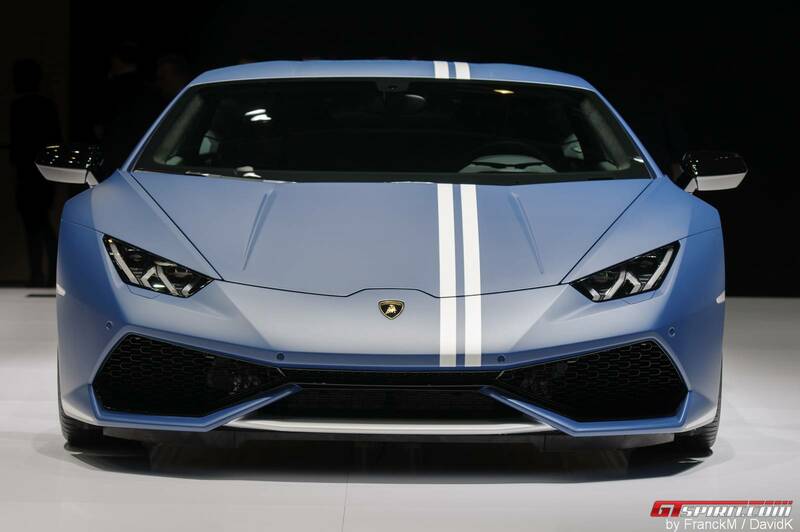 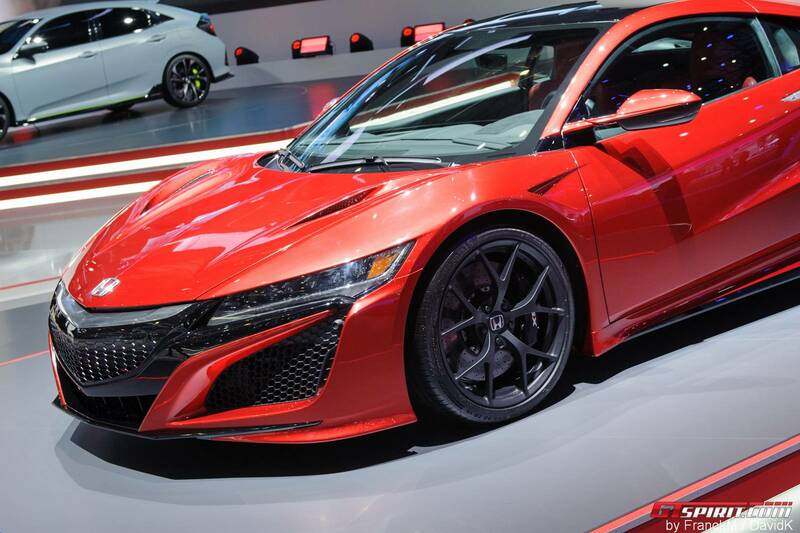 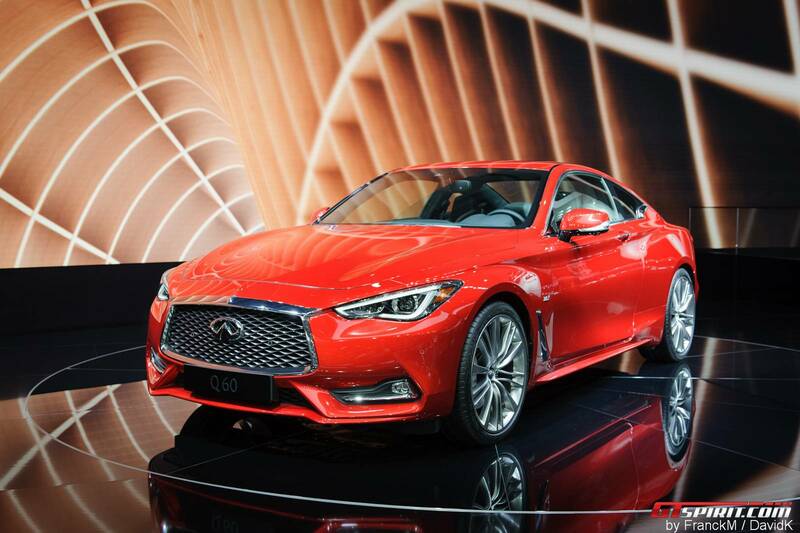 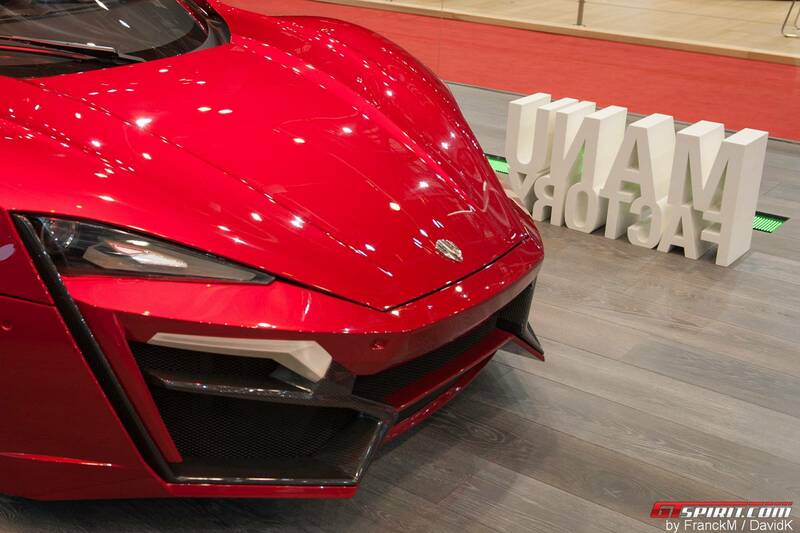 For all the Geneva Motor Show 2016 coverage check out our dedicated channel!